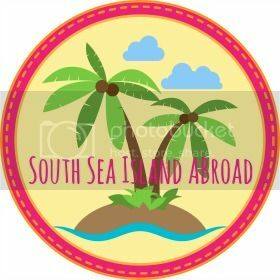 South Sea Island Home: Are We Raising A Generation of Narcissists? If you only had one choice, would you rather your children were kind or smart? Take a moment and really consider that question. In today's world, being smart gets you everywhere. But where does being kind get you? My daughter came home from school yesterday and told me she didn't have anyone to play with. When I asked her about two girls she was friendly with at kindergarten 2 years ago, who are in her class, if she had gone to play with them, she said they told her she could only play with them if she gave them food from her lunchbox! Now, I know I am the most awesome lunch-making-mother - thank you very much (snort) - but this did seem a little extreme to take it as far as being friendly to my girl! Because I am the Myers-Briggs personality type of INFJ - I am constantly trying to define my world. I lie awake at night thinking deep thoughts about the problems of the world and how to resolve them. But unkindness is something I find very hard to tolerate and to fathom. On any level. And it's a hard one to excuse, whether you're a child, a teenager, or an adult. Kindness is always an option. 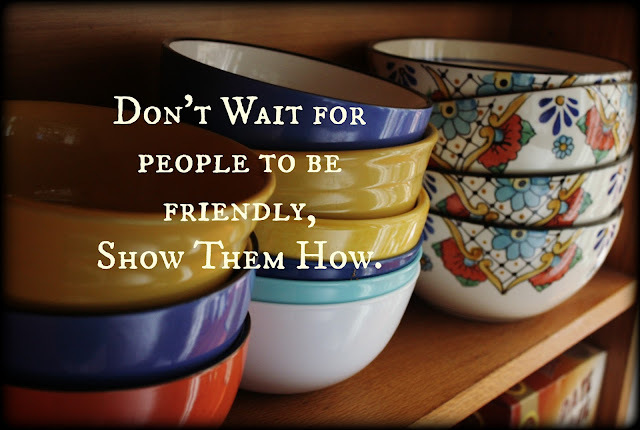 I had a mother who was acutely aware of this issue and she always reminded to be friendly to those who didn't have friends, be kind to the under-dog; and this is something I am trying to pass on to my children. But lately I have been realising that this is not something that many people value anymore. In our world of elitist schools and one-upmanship and where self is god, the majority of parents are opting to choose whatever it is that will get their child ahead - both academically and socially, regardless of who they have to trample on to get there. And here I am over here just hoping my kids enjoy their childhood. Last year, my youngest daughter gave up her place in the school cross-country - even though she was the fastest runner in her class - to hold hands and run with a girl who was crying and didn't want to participate. They came in last, but I could not have been more proud of my girl. How do you combat a generation of selfish parents raising selfish children? And yes, I place the blame squarely on the parents. Children reflect what they are being taught at home. How can one person make a difference in a society where the values of kindness and unselfishness and open-hearted friendship are unpopular? I'm still working on the answers to that - I'll let you know if I ever discover them. Let me know if you do too. I see it in the generation of some of my own extended family members who are young adults. But we forgive the young - they're enthusiastic, they're selfish, they're learning about themselves, they're finding themselves... but seriously, I'm starting to question those excuses... what happened to good, old-fashioned community spirit and family ties? What happened to the ideals of putting other people before yourself? What happened to the golden rule of loving your neighbour as much as you love yourself? Let's talk about the popularity at the moment for random acts of kindness. When we read about it our heart swells with emotion. There's nothing wrong with that and helping our kids to be part of it, but it seems that the random acts of kindness movement has become more of a corporate idea, rather than translating that idea onto a personal level. Give to charities rather than give to the poor, friendless neighbour two doors down who struggles to pay their grocery bill every week. Instead of asking your kids to donate used toys to a charity, how about asking a classmate over to play who doesn't have a lot of friends. Instead of making cookies to share with the whole class, how about sharing a kind word with the girl who sits next to you. Instead of going for your daily walk with a friend in the morning after the kids have gone to school, how about asking a new mum who just joined your school to join in with you. Little thoughts of kindness that bridge gaps of need in the community. In our pursuit of personal success we've forgotten how to do that. Kindness has become more of a concept than an act. It needs to be personalised for children for them to really learn that, not broadly stroked in largesse. If we don't teach them these things as children - they won't carry it through into their adulthood. I still believe that kindness is one of the most important qualities a person can have. That open-hearted friendship is the pathway to a full and happier life (let's ban cliques)! I still believe that unselfishness makes you a happier person overall. But, it's a dying art. I agree it's a dying art to be kind. Sad. As for your question at the start, kindness wins for me every time. 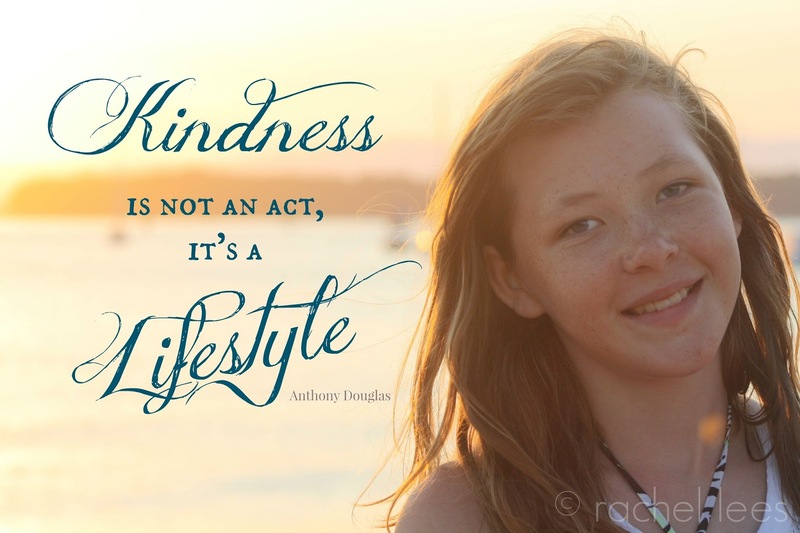 Where does kindness get you? Farther than cruelty. Eventually, everyone gets enough of cruelty, but never kindness, in my opinion. I am with you on this 100% !!!!! And I didn't even have to think for a second, I KNOW I would rather my children were kind. I would, like you, be prouder of them for stopping to help the crying child than winning the race. Kindness makes the world go round. Without it, we are all just scrambling over the top of each other in a mad dash - for what?? ?